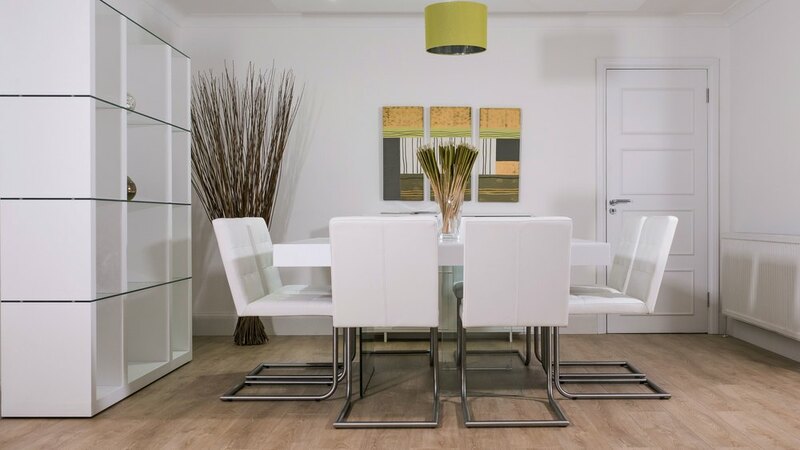 A stylish and contemporary White Oak and real Leather dining set which is ideal if you want to create the Wow Factor in your dining space. 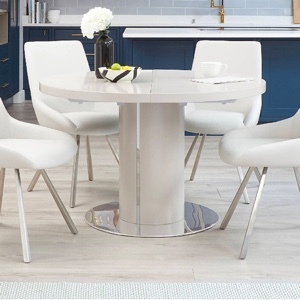 The chunky white oak veneer table top of the Aria White Oak Square Table has the appearance of floating in the air, and its natural oak grain is elegant and tactile. 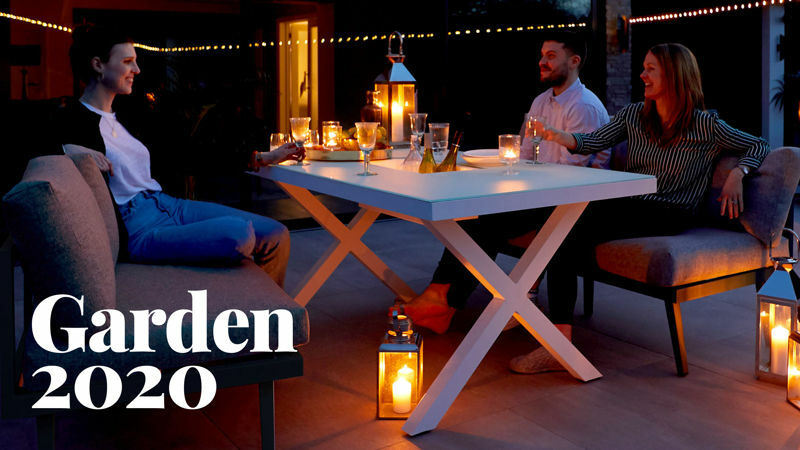 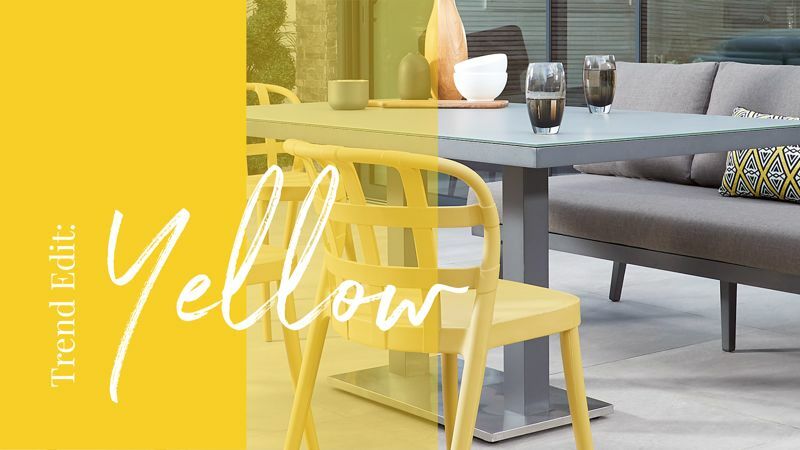 The designer square table top is chunky at 10cm thick and comfortably seats up to 8 people - the perfect size and shape for entertaining. 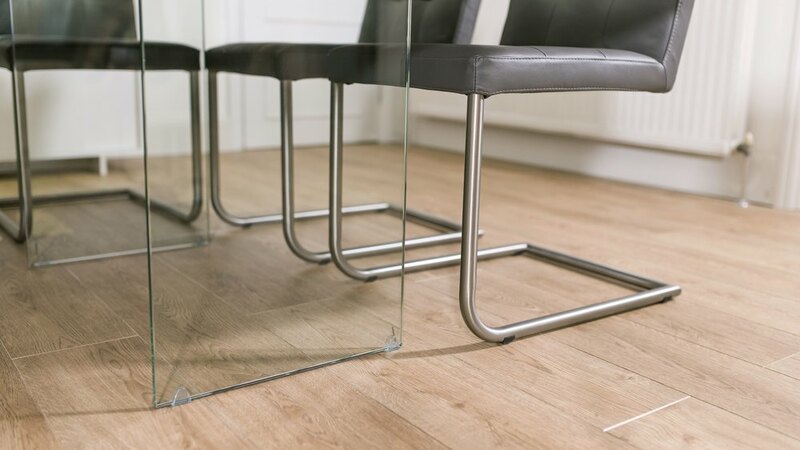 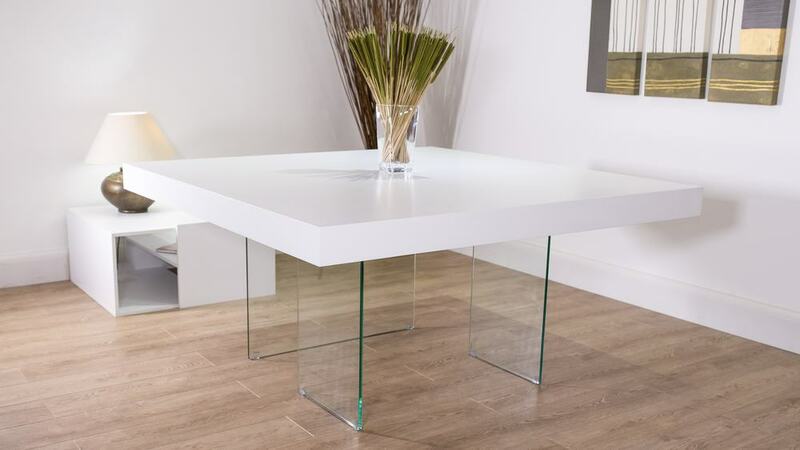 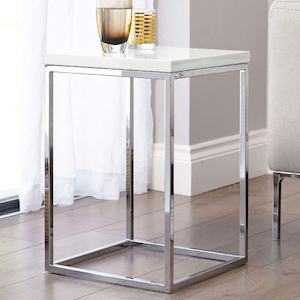 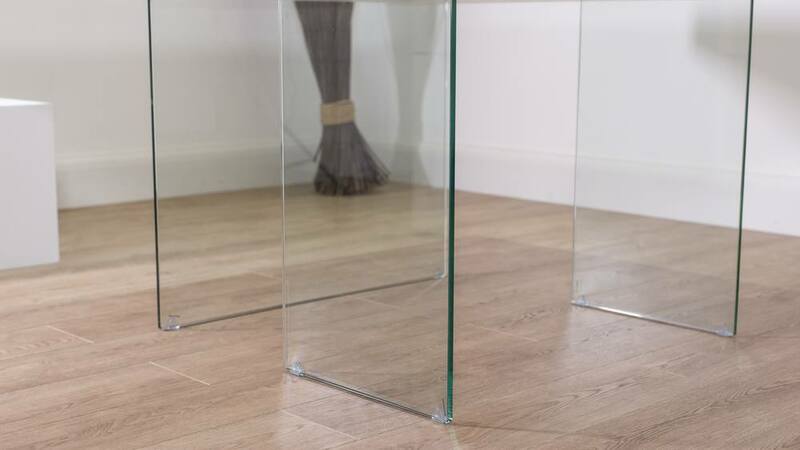 Funky TSG clear glass legs support the table and are made from 12mm strengthened glass, certified to BS6206 to ensure stability and durability. 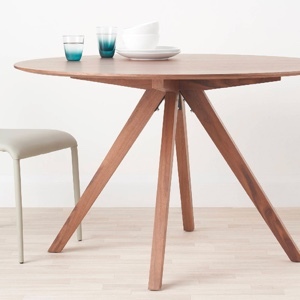 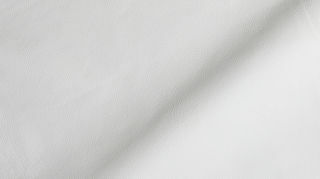 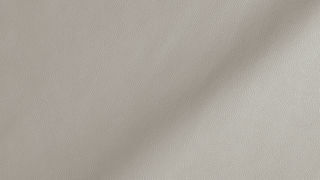 One leg runs along the width of one end of the table and the other two legs are at either end. 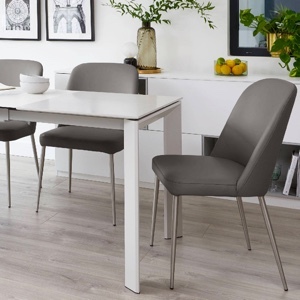 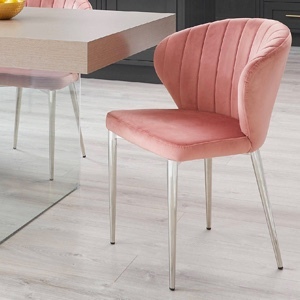 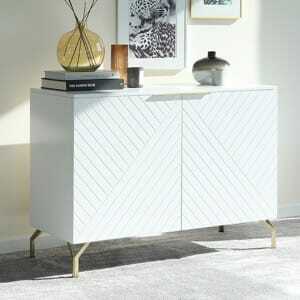 Complementing the Aria White Oak Square Table are the stunning, quilted Danni dining chairs upholstered with comfortable foam and covered with high quality, soft, real leather hide. 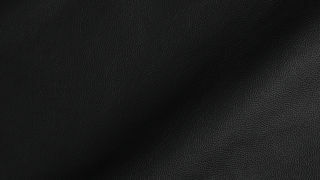 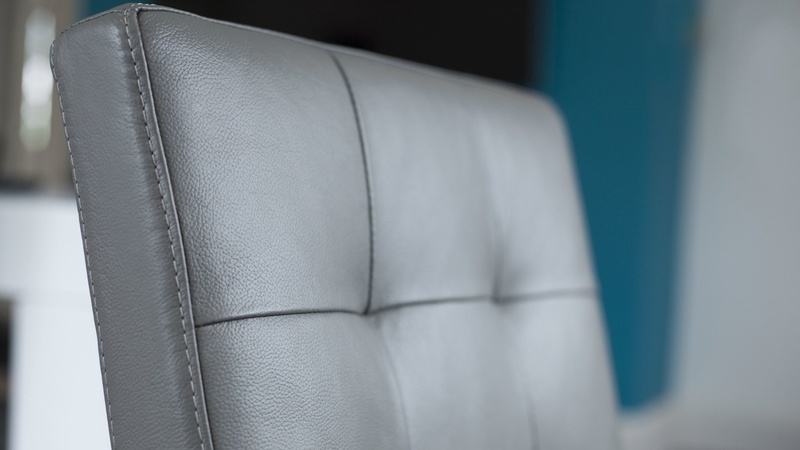 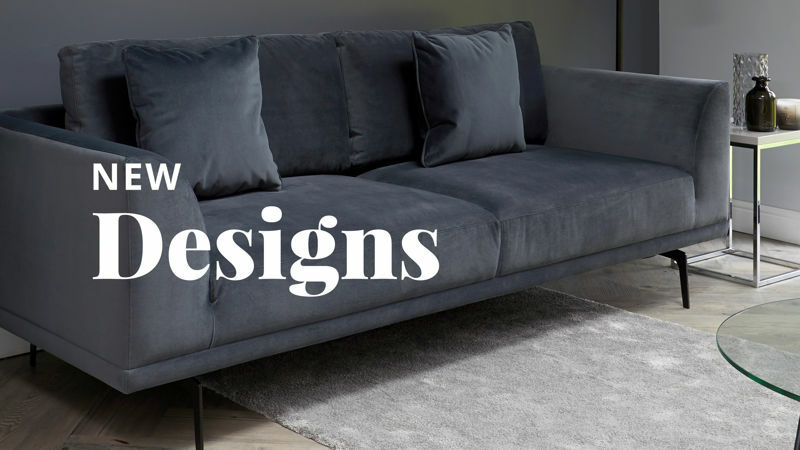 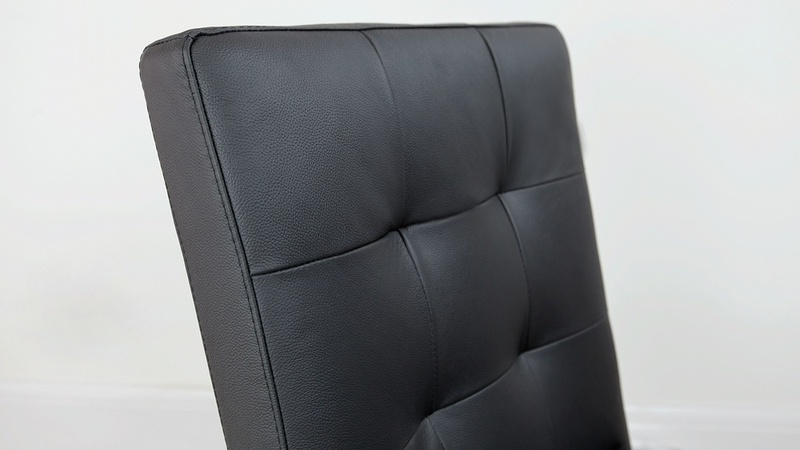 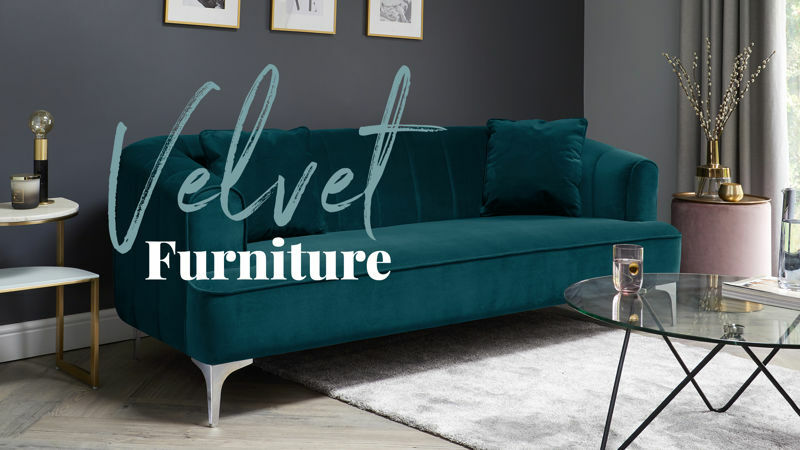 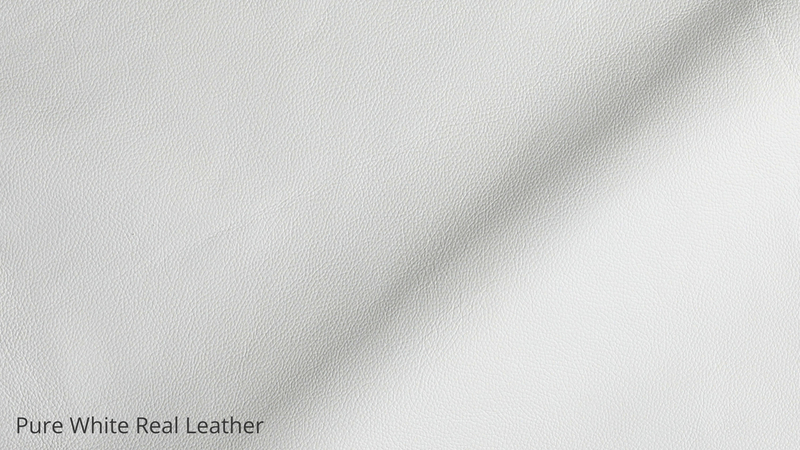 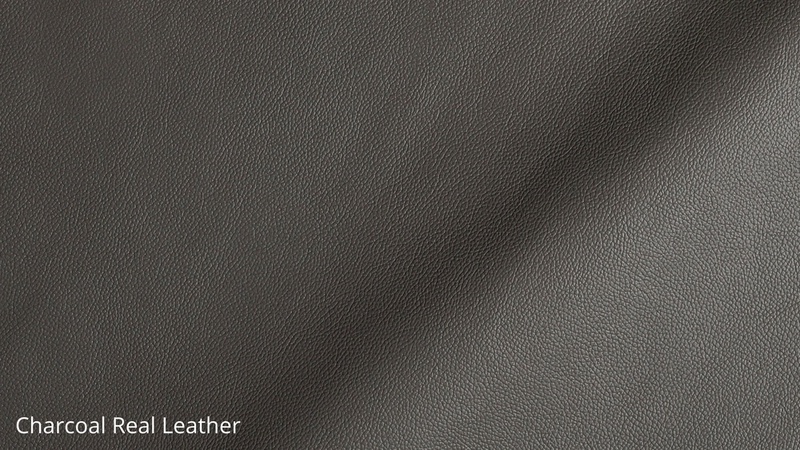 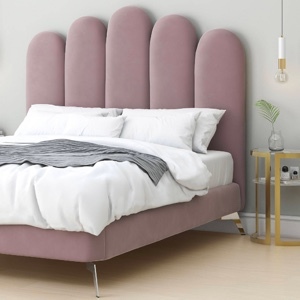 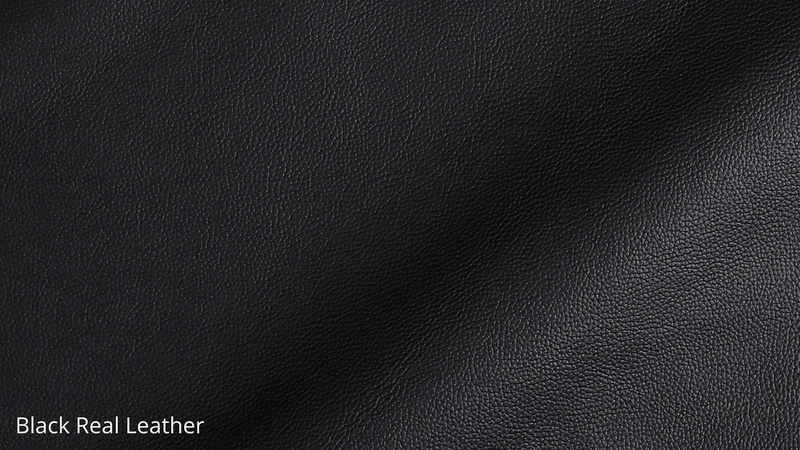 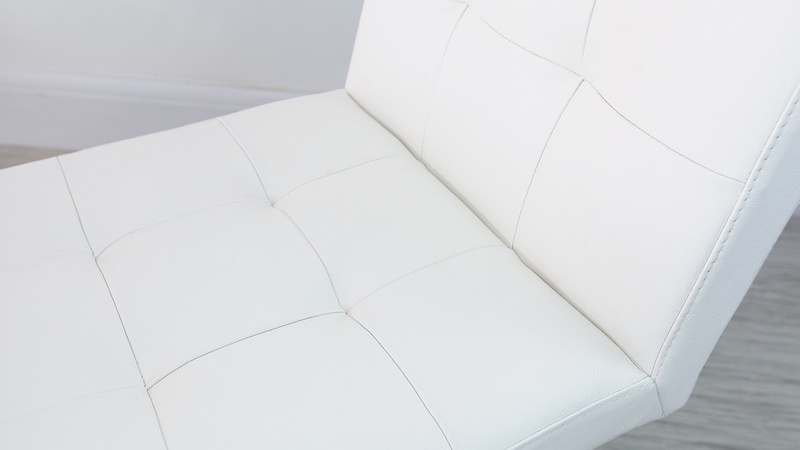 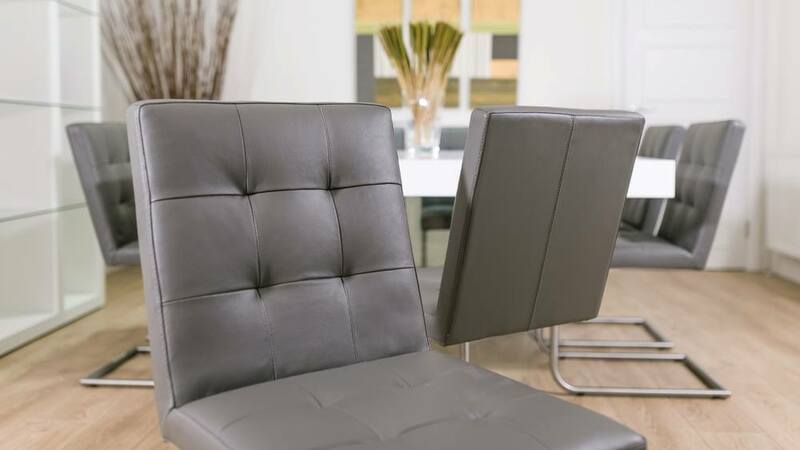 Available in modern Charcoal Grey or high fashion White leather, the backrest and seat are both quilted to create a design feature and extra comfort. 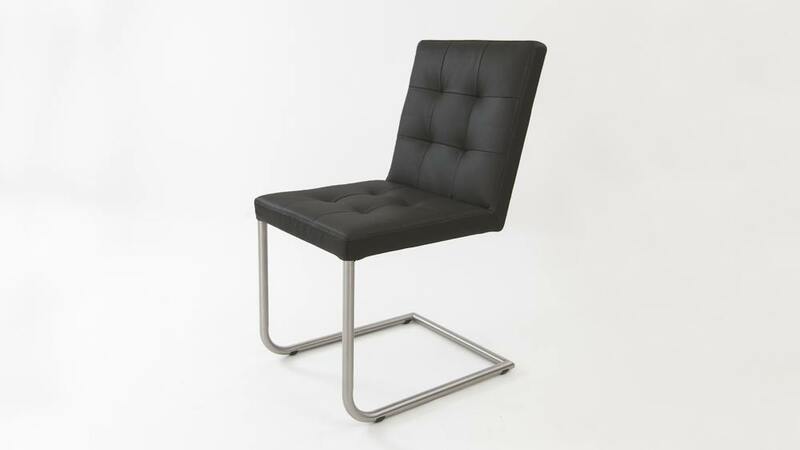 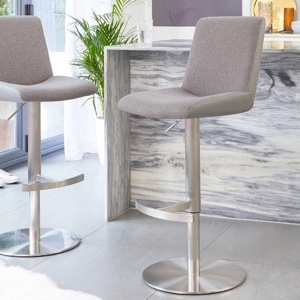 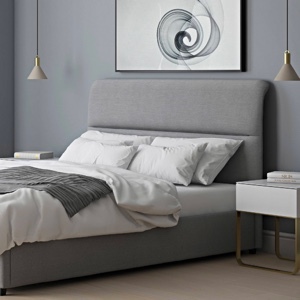 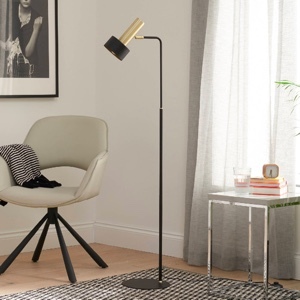 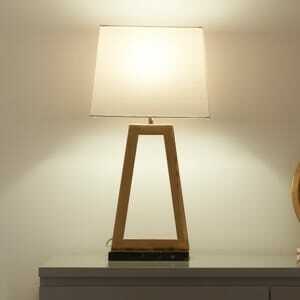 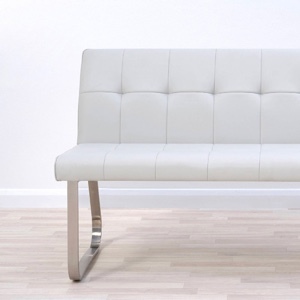 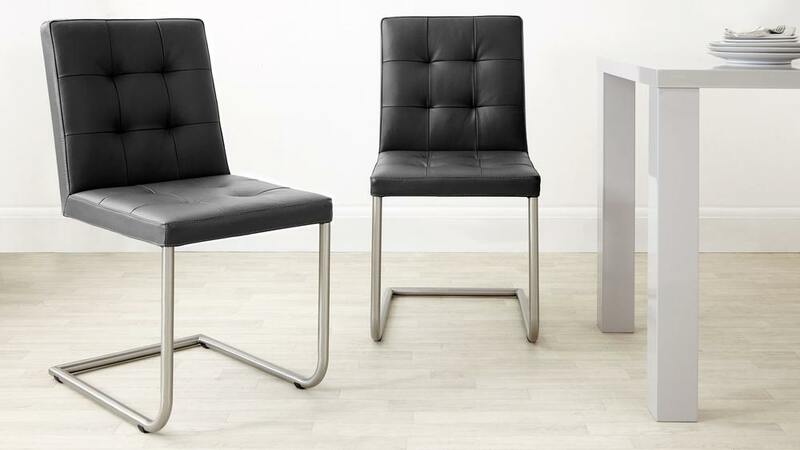 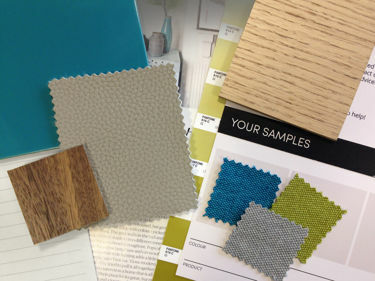 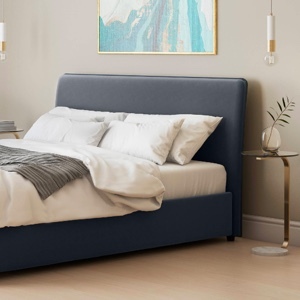 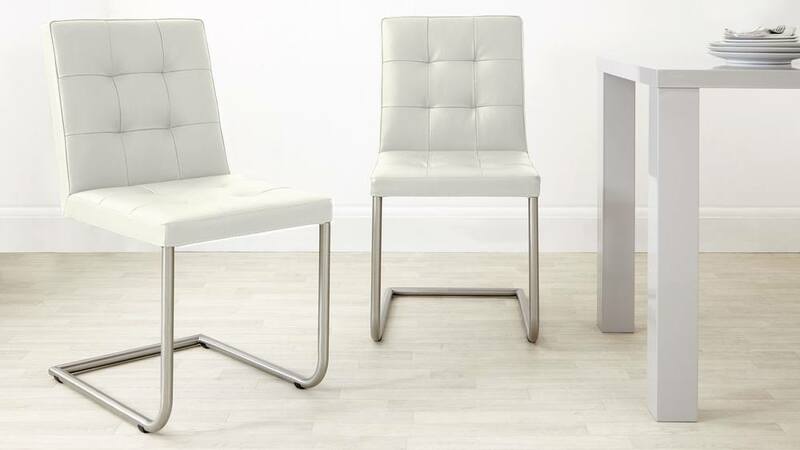 The stylish seat is set upon modern brushed metal cantilever legs.